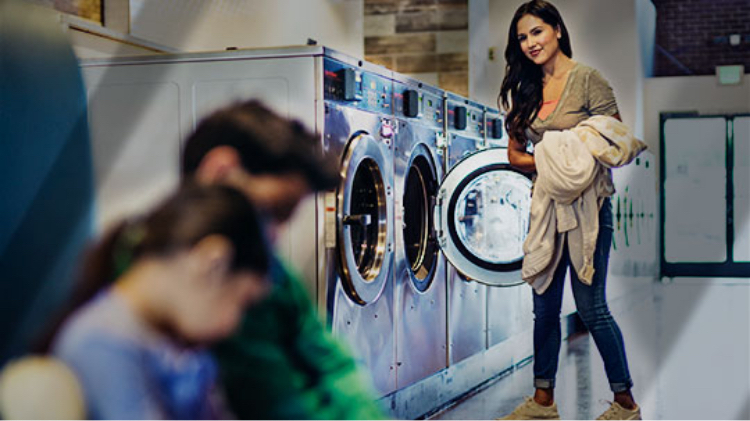 Speed Queen® has specialized in laundry since 1908. We know laundry. It’s all we do. 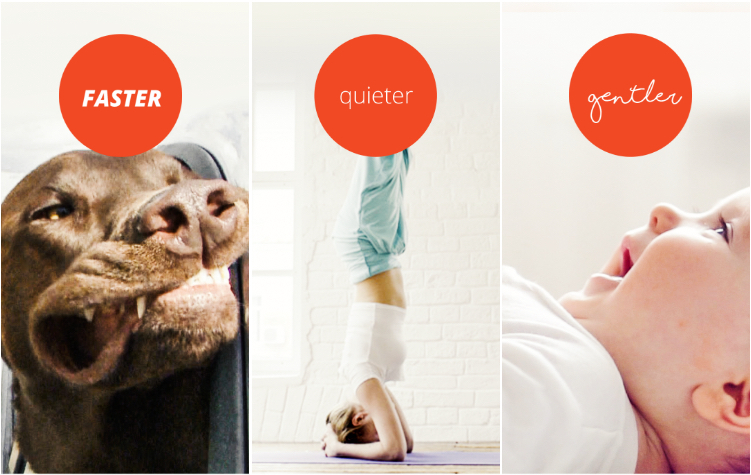 It takes years of designing, prototyping, testing and field testing before we ever take a product to market. 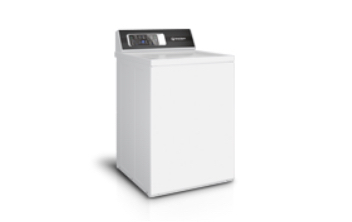 We’re known for commercial quality and our top load washers overachieve in comparison to other top laundry manufacturers with quick, efficient cycle times, agitation that is both strong and quiet, and a wash action tailored to the size and fabric type in your load of laundry. Why is that important to you? 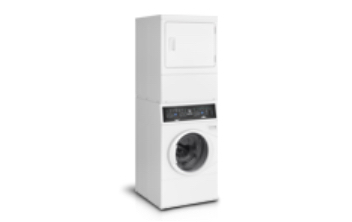 Because the same washers and dryers tested to stand up to years of the most demanding commercial applications are the same machines built and tested to last 25 years in your home. 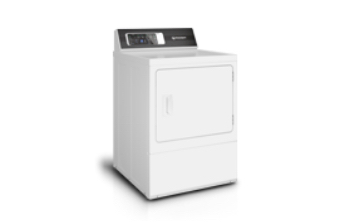 Speed Queen washers and dryers are tested to last 10,400 cycles. 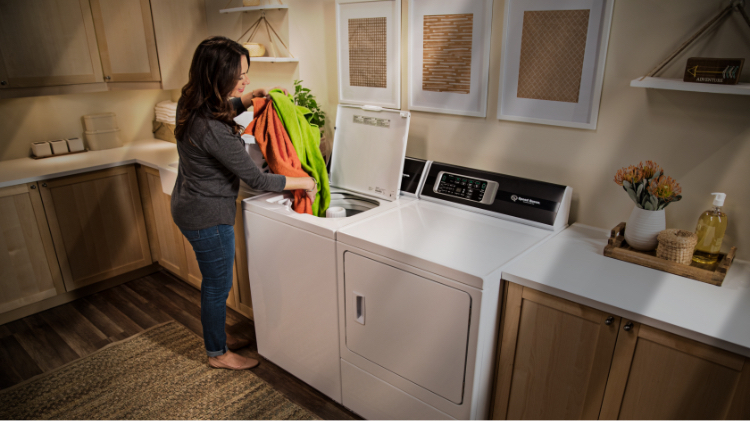 Using an average of 8 loads of laundry per week, that adds up to 25 years of use in your home. We receive daily messages and online reviews from homes around the globe who own machines that are 25, 30 even 40+ years old. Our commitment to American Quality is proven in the reliability of our machines and your peace of mind.